Yes, your pet can come, too! 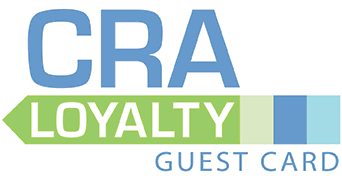 We have pet friendly vacation beach rentals from Seagrove to Seaside to Blue Mountain Beach, Florida and beyond. 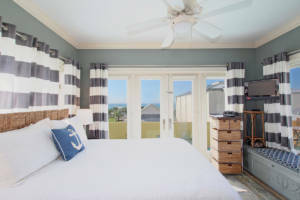 Our 30A vacation rentals and Seaside, Florida pet friendly rentals range from one bedroom to five. 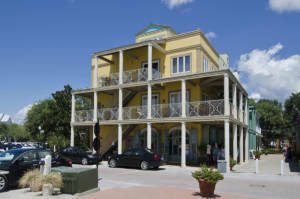 Scenic 30A is indeed pet friendly with many restaurants and shops allowing dogs to enjoy the day with their owners. 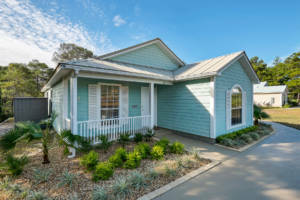 While you still must be a Walton County landowner with a permit to have your dog on the beach, there is much to enjoy with your pet, especially these great CRA cottages that are pet friendly! 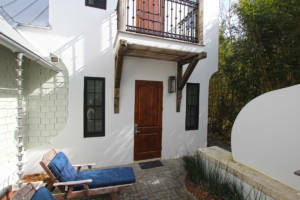 Amazing Grace’s Thyme Out – 2 BR in Seagrove 30A, Sleeps 6, only six houses from the Gulf, dog friendly! 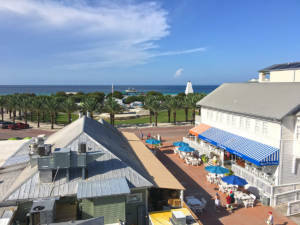 Cherished by the Sea in Seaside, Florida – 2 BR, Sleeps 6, Fido welcome! 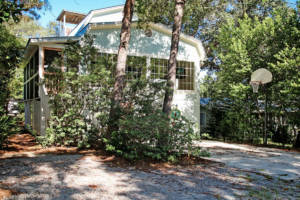 Seas the Day, 3 BR, Sleeps 6, terrific Blue Mountain Beach location! Pets, yes! 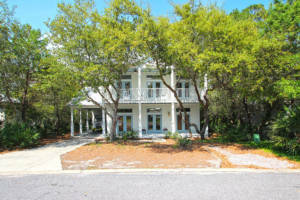 Chart House, 5 BR, Sleeps 12 in Seagrove Beach, convenient to everything, pets loved here.